Translated from the original Greek texts by Ljudevit Rupčić (11th edition). 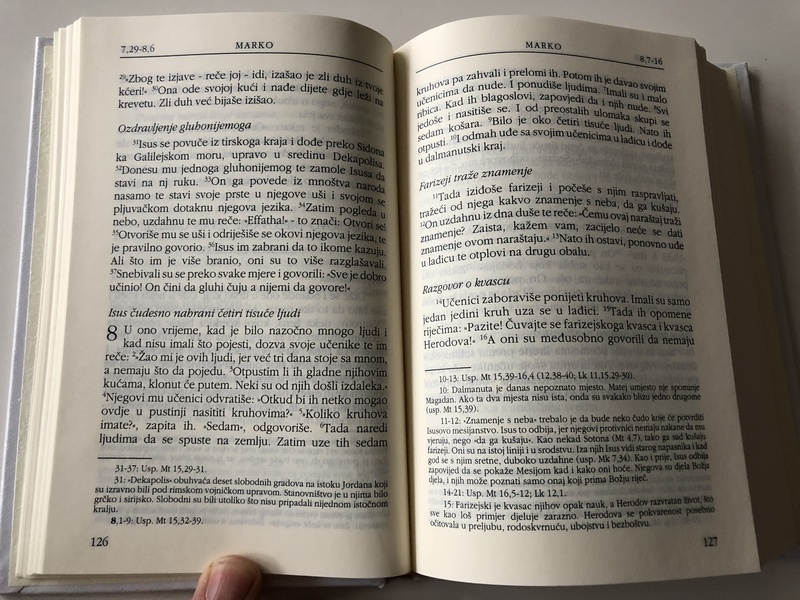 Very nice medium size hardcover Croatian Bible containing the books of the New Testament. 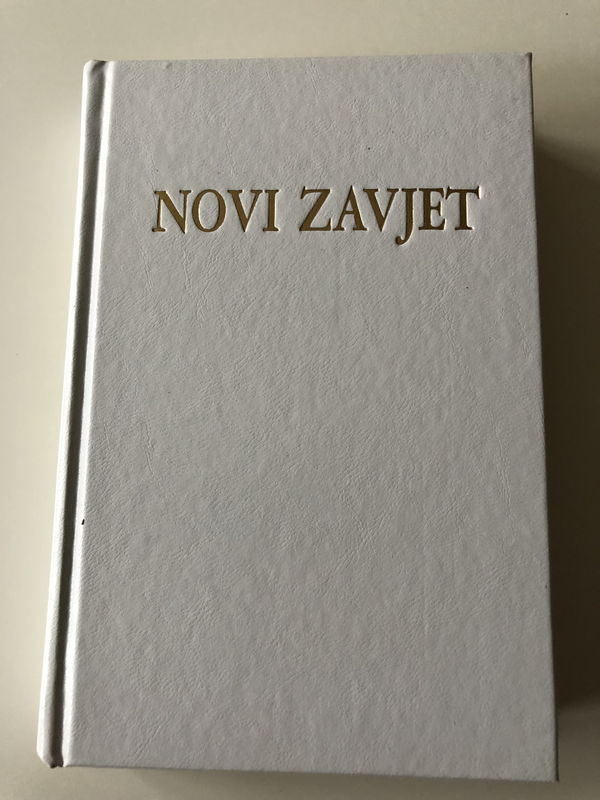 Click the button below to add the Novi Zavjet / The New Testament in Croatian Language / Hardcover / White / HBD 2013 / Translated from Greek texts by Lj. 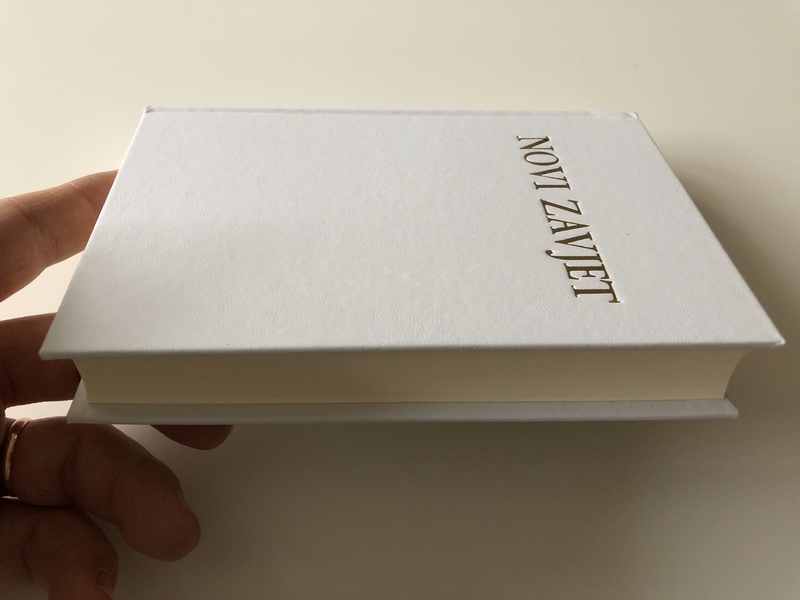 Rupčić / 11th edition to your wish list.